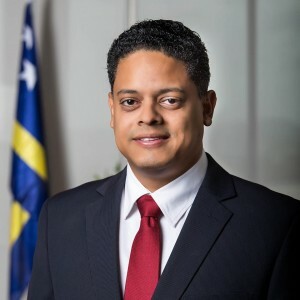 WILLEMSTAD - Outgoing Minister of Economic Development Eugene Ruggenaath was chosen by the party council to become the new political leader of the PAR. He succeeds Minister Zita Jesus-Leito. She was elected as the new chairman of the yellow party, succeeding the now independent Member of Parliament Eduard Braam. This was announced yesterday evening during a press conference. The election of Ruggenaath did not come as a complete surprise. In the last elections, he received almost twice as many votes as Jesus-Leito. Rhuggenaath said after his election that PAR wants to bring back peace and stability. He also wants to rebuild trust in government and politics.